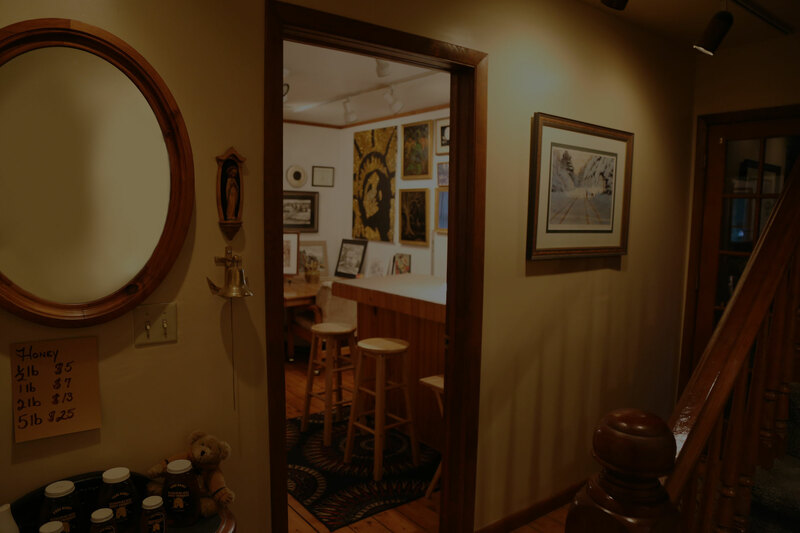 Enhance your photograph, draw attention to your painting, preserve an antique painting, display memorabilia, laminate posters, or create custom mirrors. 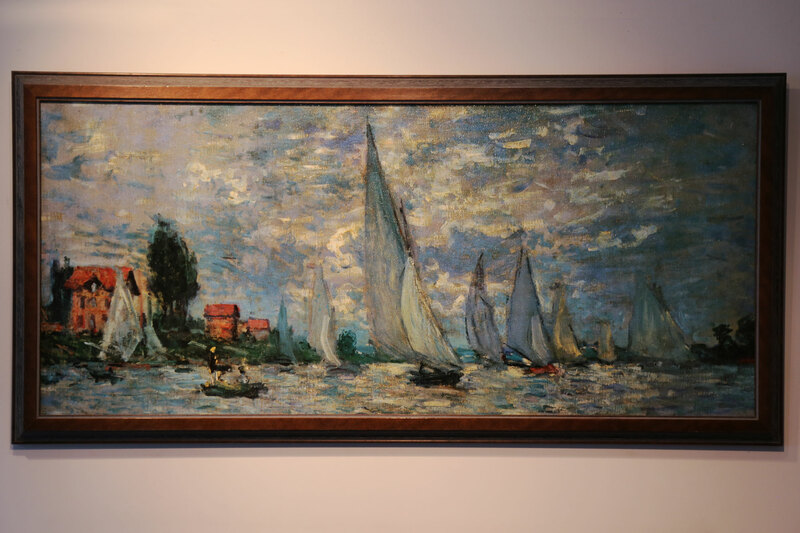 Create a piece that guests will notice in your home or office! 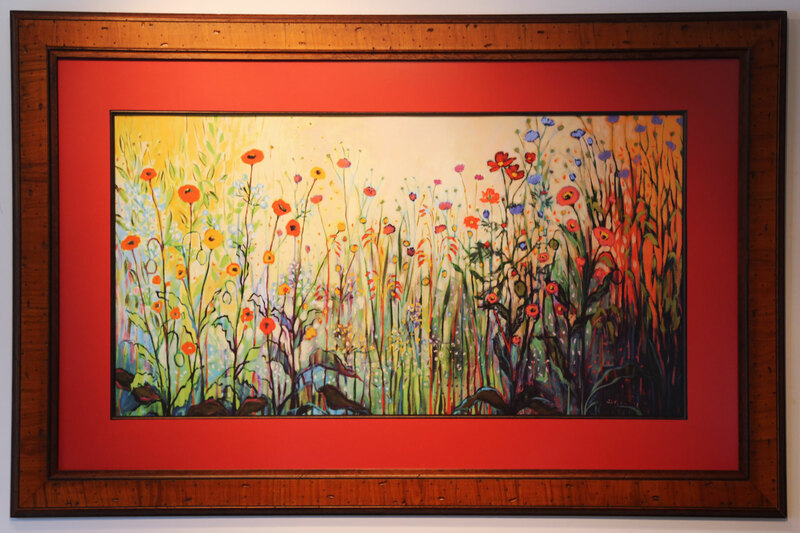 If you don't already have the perfect piece to be framed, have our artist-in-residence Lisa work to create it for you! She has many satisfied customers with scenery artwork, sketches of their homes, paintings of their pets, and even family portraits. Want a collectible, jersey, military metals, or other memorabilia to be showcased and preserved? Shadow boxing with museum-like quality will secure your items to be displayed and enjoyed for years to come! We are so thrilled with the beautiful work that the Sketchpad did for our offices at Townsquare Media. Lisa Jeffery's has an incredible eye and her artistic talent shines through her work. We wanted to refresh our office with new artwork and she took some basic yet whimsical prints that we had selected and she framed them in to beautiful custom pieces that transformed the entire look of our office. Lisa and her husband Mike went above and beyond with their customer service when they assisted us with in hanging all of the artwork. We highly recommend the Sketch Pad for their custom framing service -- they are great people who do amazing work. 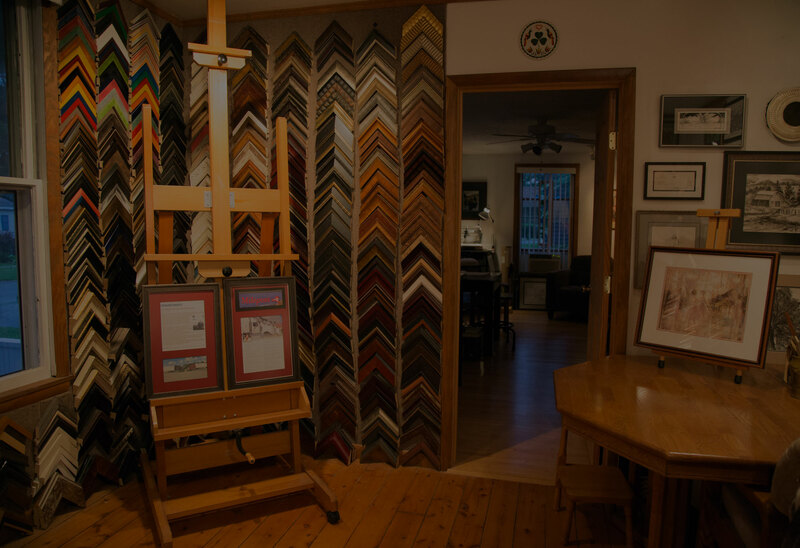 The Sketch Pad is a husband and wife owned and operated custom matting and framing shop. 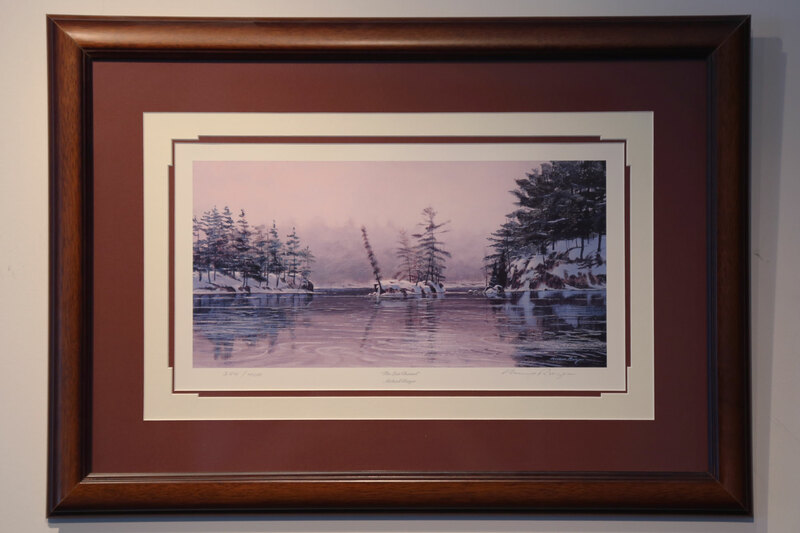 For the past 17 years, artist Lisa and framer Mike have been able to personally enhance artwork or create desired artwork for customers. 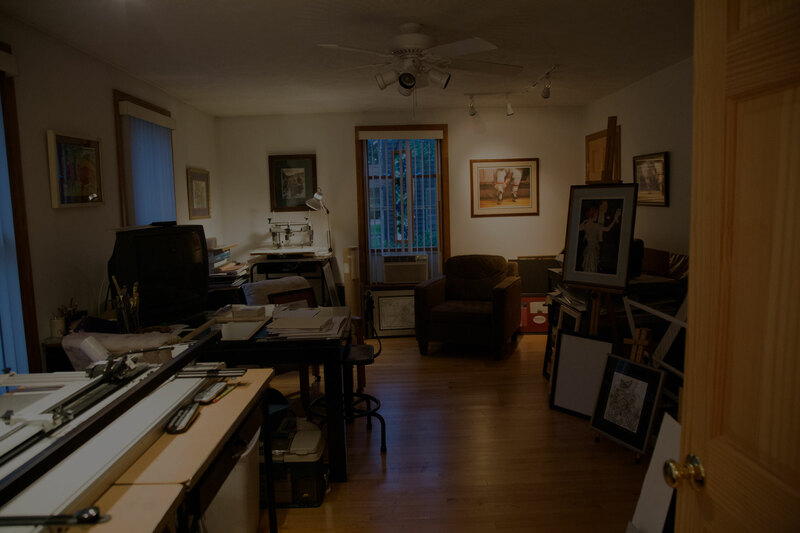 Whether looking for an original piece of art to be made or to have a keepsake become a focal point of the room, it is worth making a free consultation appointment to meet with Lisa today!